This data set contains 244,497 images from 140 camera locations in the Southwestern United States, with labels for 22 animal categories, primarily at the species level (for example, the most common labels are opossum, raccoon, and coyote), and approximately 66,000 bounding box annotations. Approximately 70% of images are labeled as empty. More information about this data set is available here. 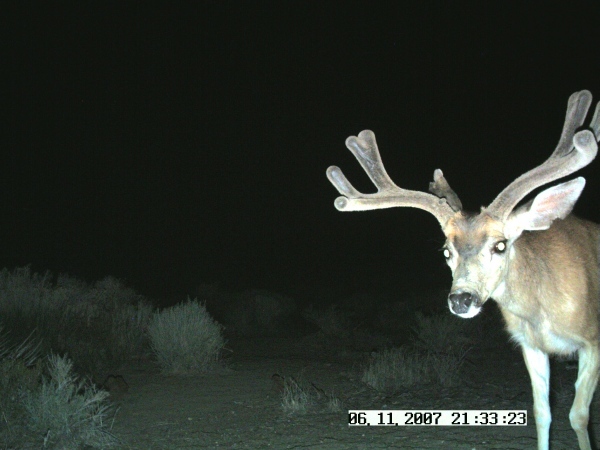 For questions about this data set, contact caltechcameratraps@gmail.com.